Daniel Gorjy has been part of the Yaran team since 2011. He completed his Bachelor of Commerce majoring in Property & Marketing at Curtin University in 2015. During this time he also spent a semester abroad studying in Illinois, USA. Whilst at Yaran, Daniel has obtained a variety of experience working in positions such as sales, marketing and land acquisitions. In 2016, he began working as the Property Portfolio Manager and currently manages Yaran’s growing property holdings. Daniel prides himself on the low to zero vacancy rates amongst Yaran’s held properties. 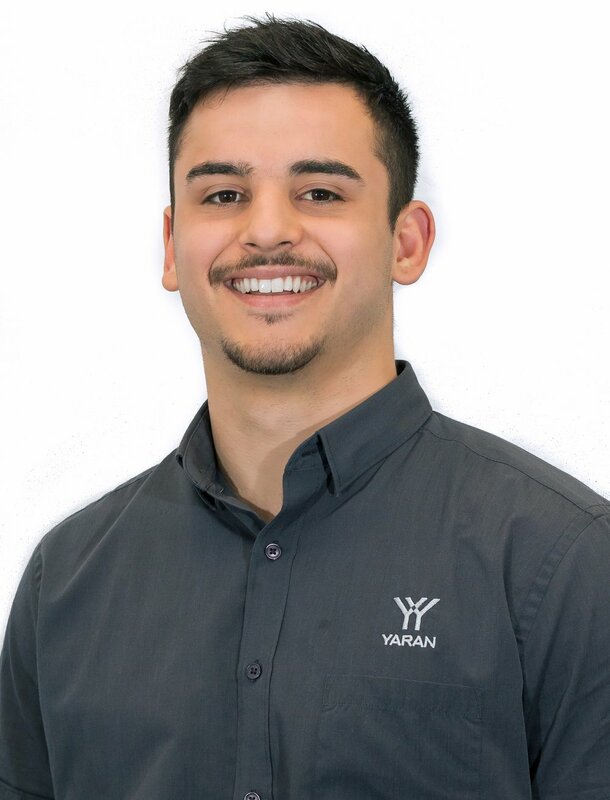 His experience in marketing and lateral thinking ensures Yaran stays ahead of the pack in the competitive rental market. Outside of work, Daniel enjoys training and competing in Brazilian Jiu-Jitsu, playing soccer and spending time with friends & family.